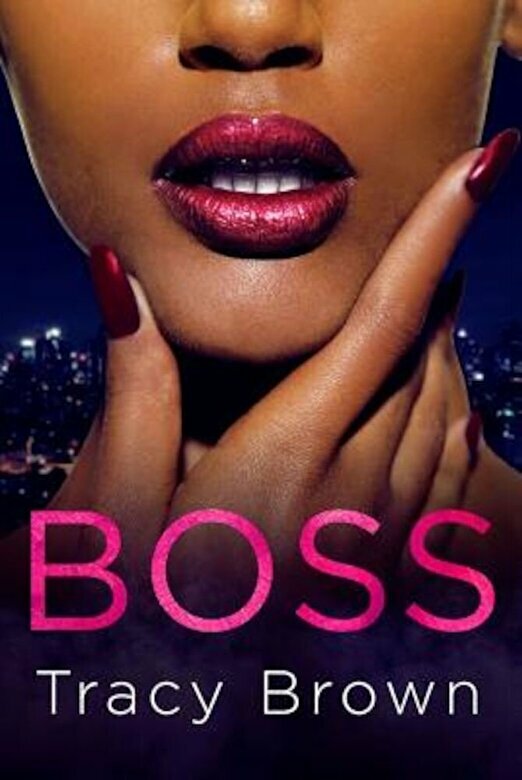 Empire meets Scandal meets Romeo and Juliet with an edgy twist in Boss, a new standalone novel from bestselling author Tracy Brown. Crystal Scott has the world at her fingertips. At the height of her career at a wildly popular magazine and on the rise in an enviable social circle, she's beginning to think that maybe she can have it all. But her entire life, body, and soul is threatened when Troy Mitchell steps on the scene. Crystal has never felt the insatiable passion she feels for Troy...and it was certainly not part of her plan.